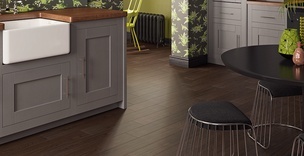 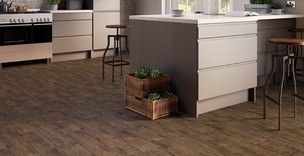 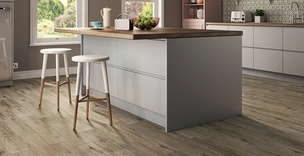 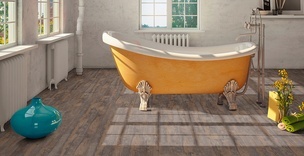 Vusta luxury vinyl planks are inspired by the colours and characteristics of real oaks, walnuts and exotic species, capturing a truly authentic look without the practical drawbacks. 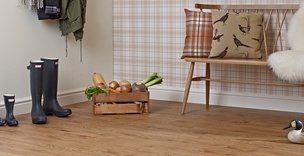 Explore four inspiring collections of traditional and contemporary designs that range from the warm oaks of Country Charm through to the modern weathered boards of Rustic Fresh. 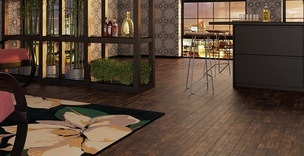 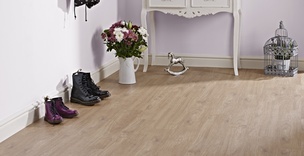 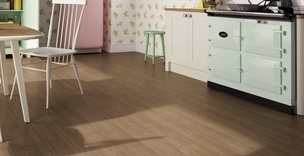 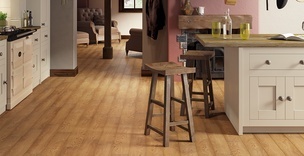 Vusta is extremely durable, scratch-resistant and suitable for any room in the home. 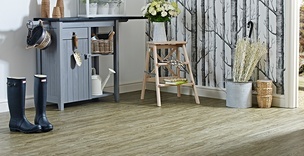 You can order free samples of your favourite floors from their product pages or if you’d like some inspiration, check out our blog for flooring ideas.